I begin with the obligatory stating of the obvious: The style of this album is definitely…different. 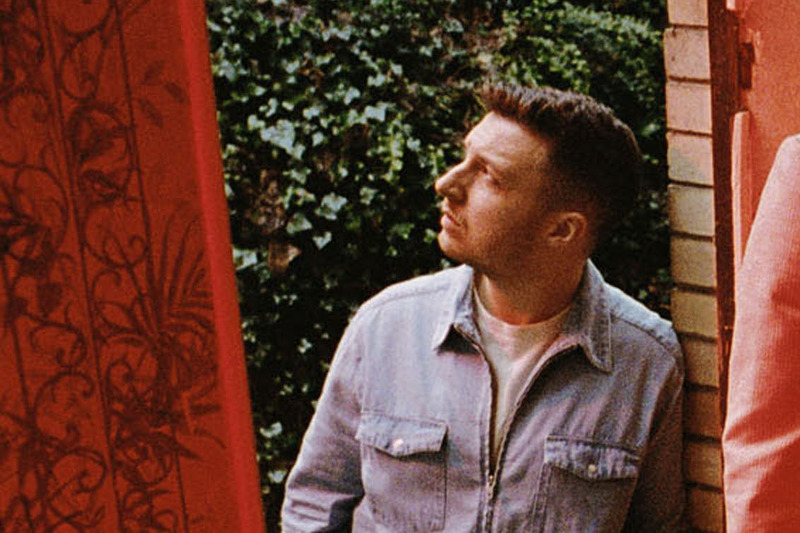 “We sort of always do venture away from what we just did,” says Matt Helders. “Tranquility Base Hotel & Casino” began with lead singer Alex Turner, his imagination and an upright piano in his Los Angeles apartment. He named this space the “Lunar Surface,” after the theory that Stanley Kubrick faked the Apollo moon landing on a soundstage. He began writing and composing around this fantasy, inviting Helders and the rest of the band in later. Helders says they’ve usually written on guitar or as a group. He imagines how this influenced his bandmates’ brainchild. He says this album is all about these kind of subtleties. In fact, this album has no clear singles, so it makes sense why the band didn’t release any before the full album. In the age of singles and Spotify, the Arctic Monkeys released “Tranquility Base Hotel & Casino” this year all at once without any introduction but the hazy first track on the full album to ease us into their transformation. I recently talked to the band’s drummer Matt Helders, who made it clear that the Arctic Monkeys released a record—in the Long Play sense of the word—to match the new retro sound. He told me about the album from its concept to the drumming styles. We want to make it very clear that we make records—as a body of work rather than a series of singles. So going against today’s usual format (and probably against the PR team’s recommendation), the band made the decision not to release any singles.